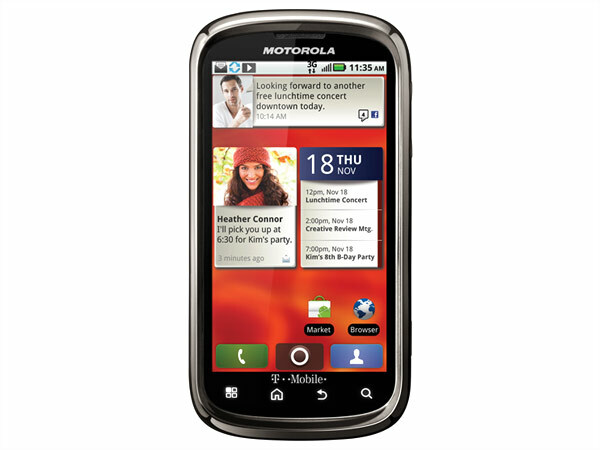 Motorola Cliq2 is a stylish Android based Full Touch Screen Smartphone. Read the review to know more about the latest features, specifications and the price in India for this mobile phone. Motorola Cliq 2 is an Android based Full Touch Screen Smartphone that comes in an elegant metallic slider design with updated multimedia features and social networking applications. It boasts 3.7� inch Full WVGA (854 x 480) TFT Capacitive Touch Screen with Slide-out QWERTY Keypad and Dedicated Keys, 5 Mega Pixel Camera with Dual LED Flash and Digital Zoom, Preinstalled Internal Memory up to 2GB supported with MicroSD Card up to 32GB, FM Radio, Multi-Format MP3/ MP4 Player with 3.5mm audio jack, Preloaded Games, Proximity Sensor, Ambient Light Sensor, Document Viewer, WI-Fi 802.11b/g/n WLAN with High Speed USB 2.0 Connector, Stereo Bluetooth Technology 2.1+EDR, EGPRS, WAP Browser. It includes long lasting Li-ion 1420mAh battery that offers implausible talk time up to 7.9 hours and standby time up to 13 days. 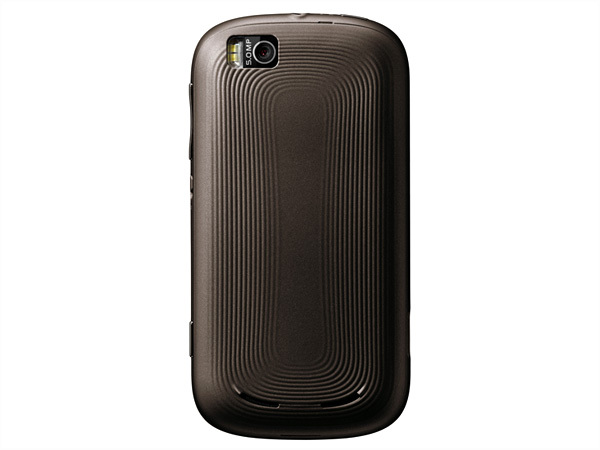 The phone is measured in a dimension of 59.6x 116x 14.5mm and runs with Android 2.2 (Froyo) at the frequency of WCDMA 850/1700/2100/ GSM 850/900/1800/1900 MHz�s.